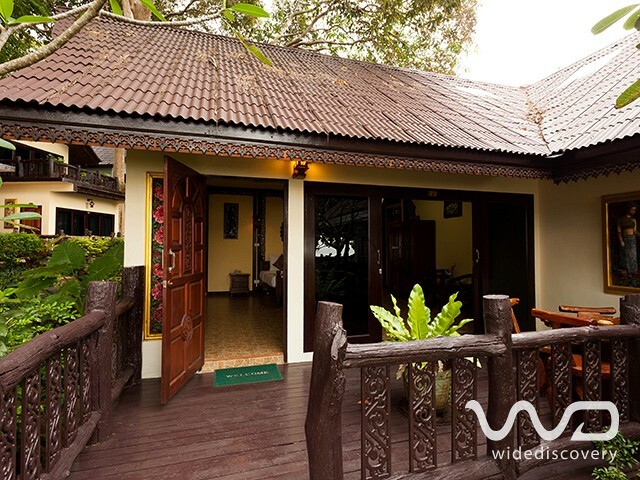 Bungalow rooms have light and airy interiors with windows the full width of the room and a lovely balcony with garden or sea view. 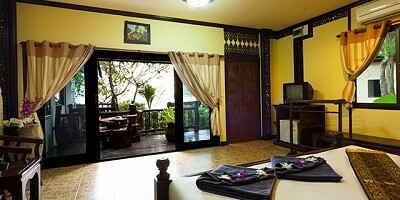 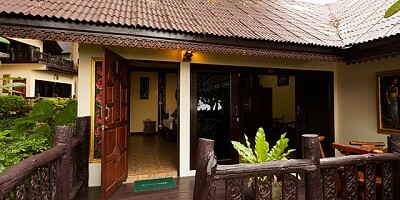 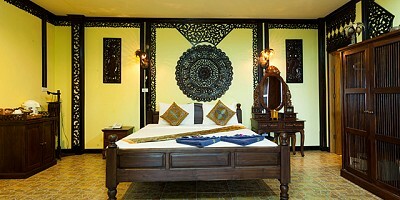 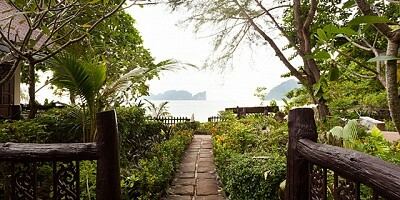 These rooms are decorated with natural materials in contemporary Thai style. 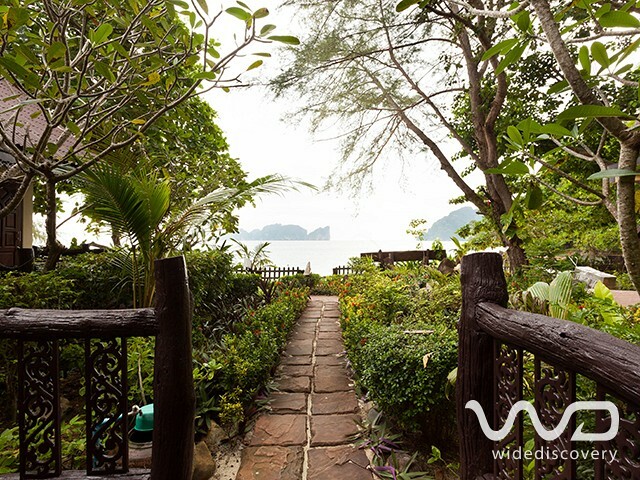 *** All bookings must be complete through our online reservation system on the website only, we don't accept booking by Phone, E-mail.